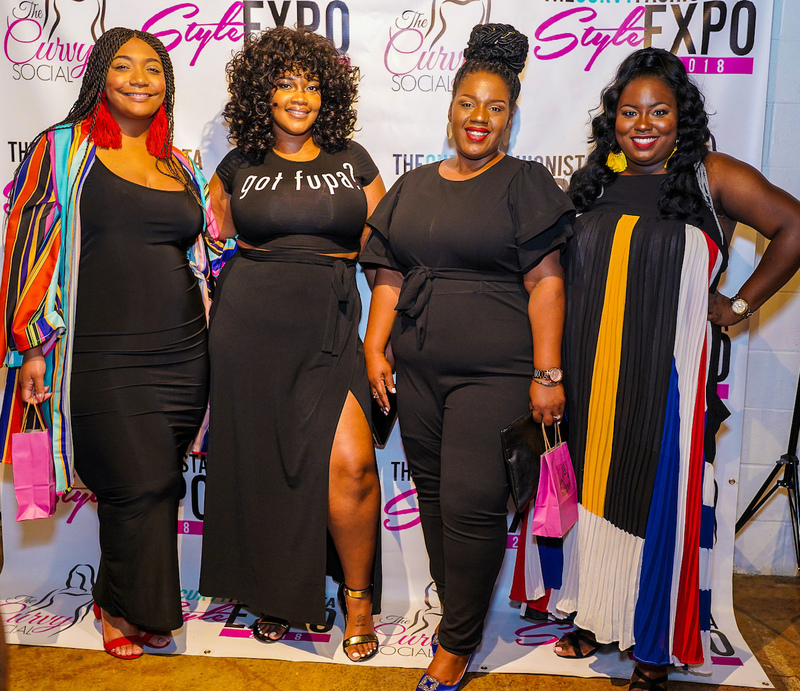 Unless you have been hiding under a rock the TCFStyleExpo is a huge plus size event that takes place in Atlanta, GA. 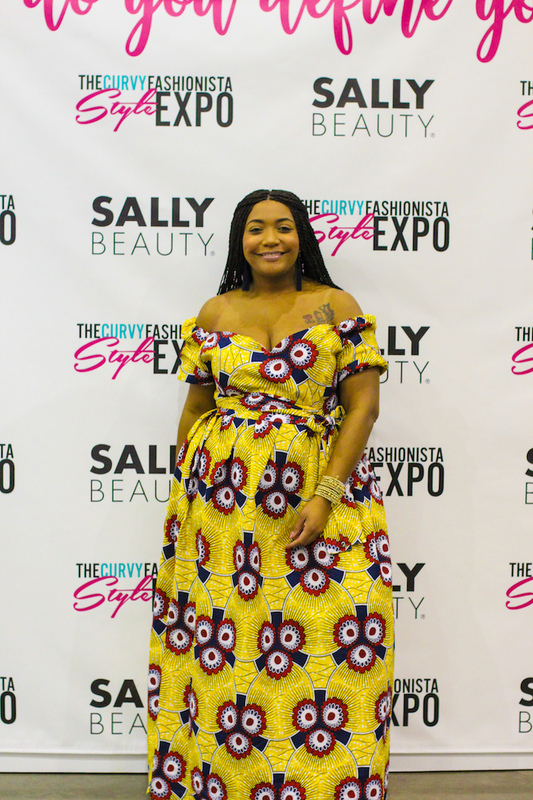 While in its third year the TCFStyleExpo continues to be “a body-positive fashion convention that takes online conversations about plus-size fashion and advocacy, offline. 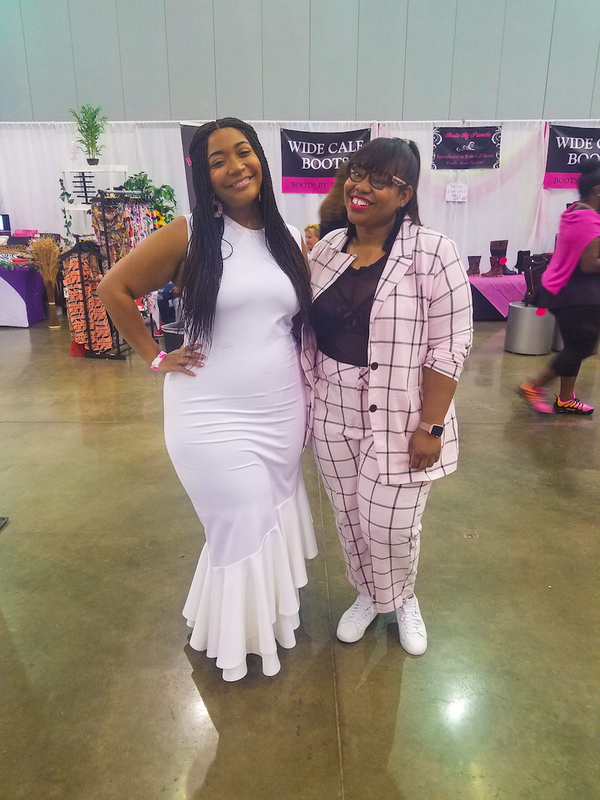 Independent and mainstream fashion brands are represented here, and women & men bond over style, entertainment and empowerment.” If you have never attended this event please plan to next year, you will not be disappointed. This was my second time attending and it was extremely different from my first time last year. 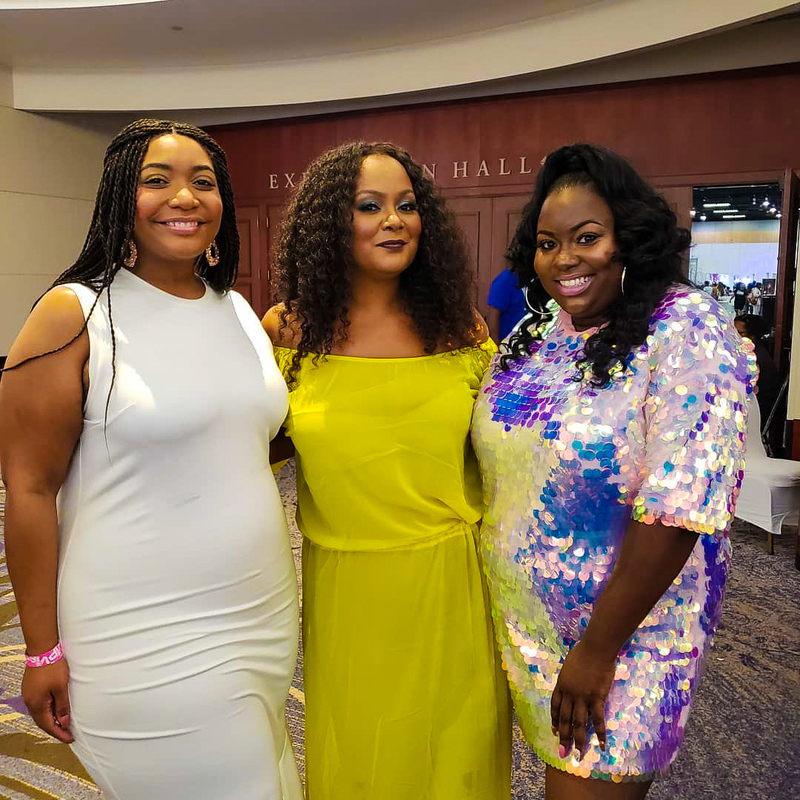 Last year I was so nervous to see all of the plus size influencers that I follow and even made my mom and sister attend as a security blanket. I talk about that experience (here). I was so overhelmed and was fan girling all weekend and was super shocked when people were walking up to me and knew my name. I eventually found my TCF tribe and my mom and sister left me to roam. 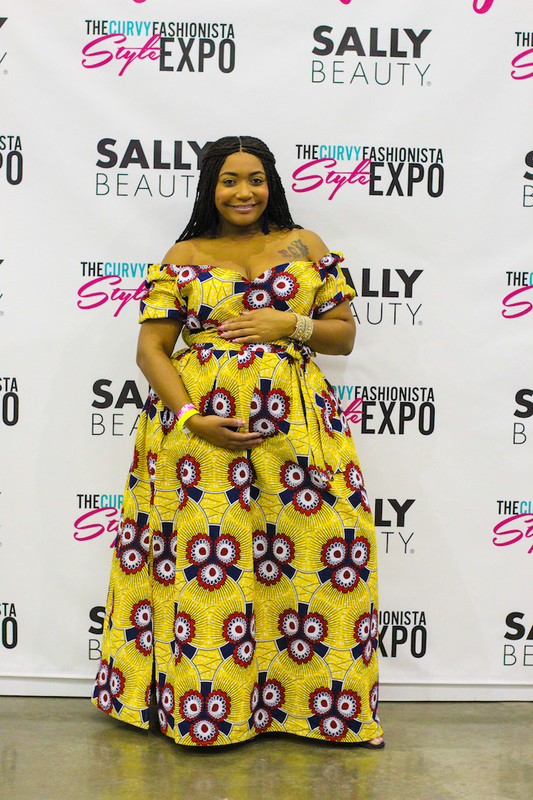 The second day of the expo was a whirlwind. 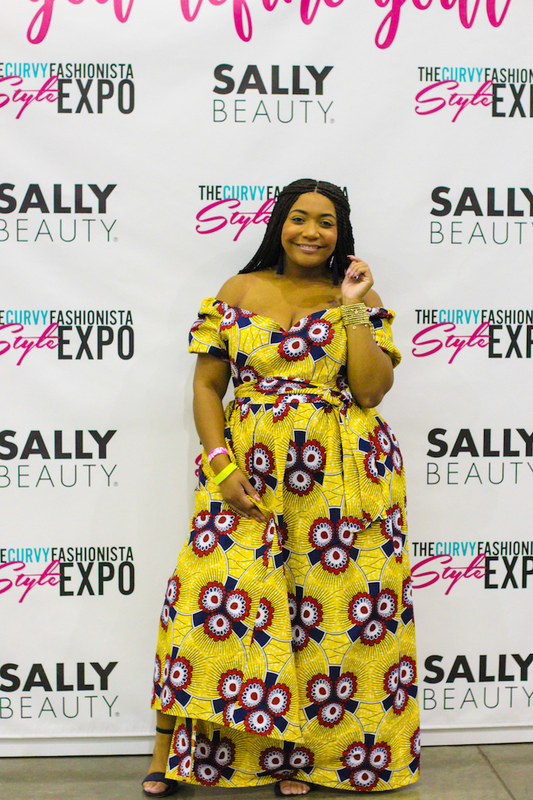 I was on a panel this year, my second year!!! 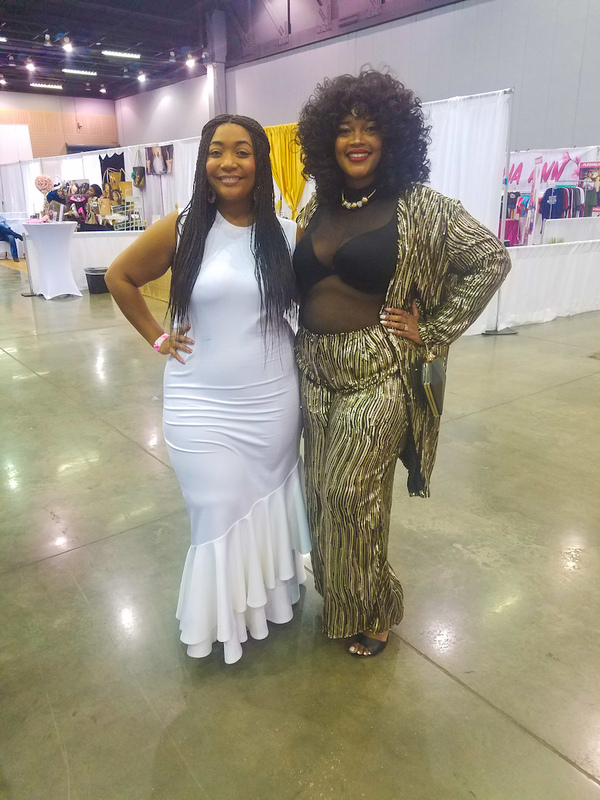 Our panel was the “Where Does Plus Size Fitness Fit In the Industry?” The pupose of our panel was to “break the double standard that applies with loving your body at any size. 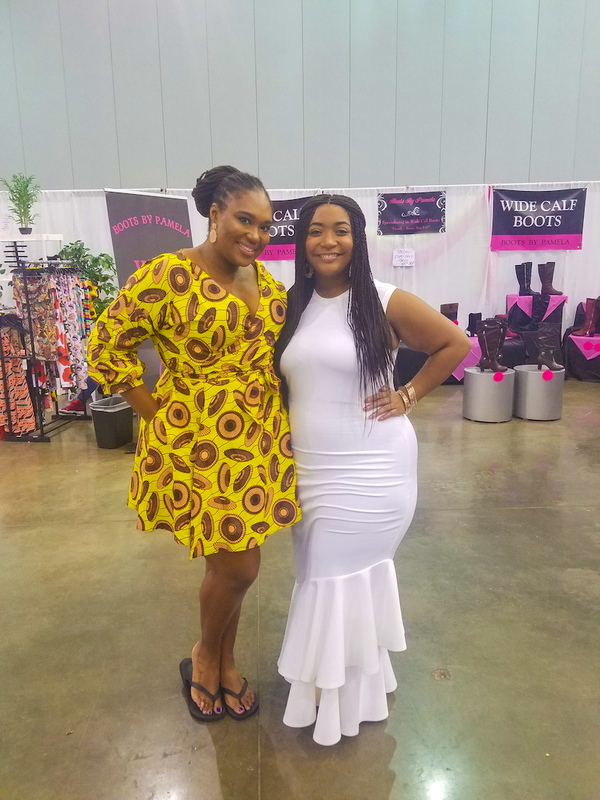 This goes both ways if you can love your curves at any size while gaining weight then this should also be the same standard for weight loss.” I think we did an amazing job of getting our points across while respecting everyone’s journey. 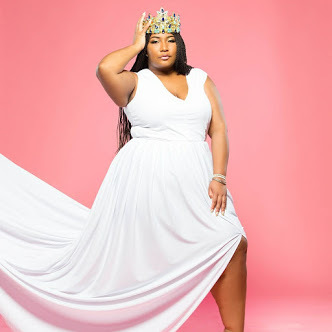 My takeaway was that somehow body positivity and fat positvity were merged under an umbrella and that is where certain issues come into play. I will leave a short snippet of myself speaking on this subject.